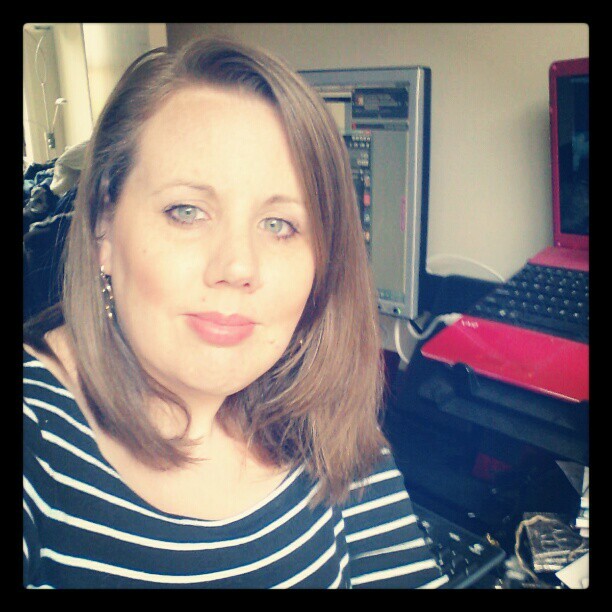 Monday the 12th of November saw over 20 cms of length cut from my hair for the Pantene Beautiful Lengths campaign. My Mum went through chemo quite a few times and lost her hair twice. Mum wasn’t a fan of synthetic wigs and found them scratchy. So she wore hats all the time. When I was asked to promote the campaign, I was eager to help and asked if I could donate my hair as well, mainly in memory of my Mum. Beautiful Lengths is a program by Pantene in partnership with charity Look Good…Feel Better, designed to encourage women to cut, grow and donate 20cm of their hair to create real hair wigs for women who have lost their hair to cancer treatment, and we’re calling on Australian’s to get involved and make the kindest cut of all. 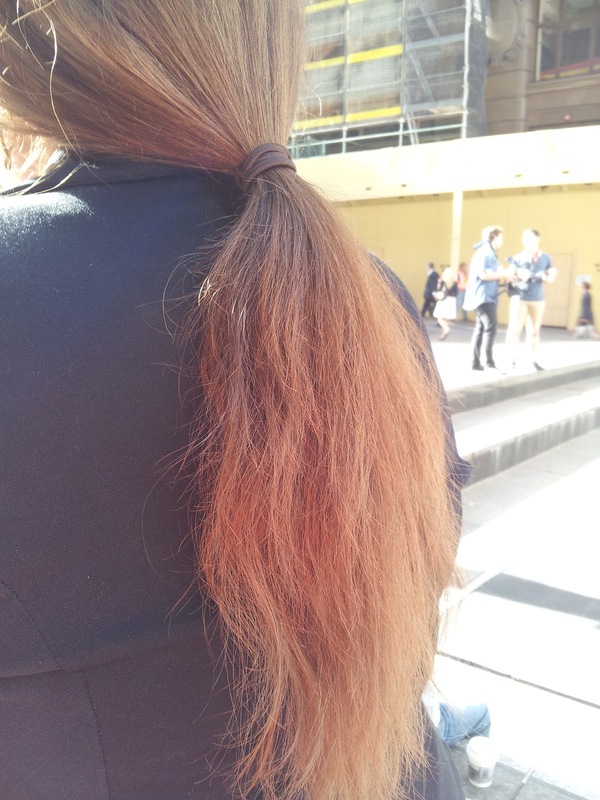 Last week was the inaugural Pantene Beautiful Lengths National Donate Your Hair Week in Australia. Monday 12th November saw a hair donation event at Martin Place in Sydney CBD with Pantene ambassadors Barney Martin and Zoe Foster leading a charge of 54 women who donated their hair to the campaign. Alongside its charity partner Look Good…Feel Better, Pantene offered free haircuts with leading hairstylist and Beautiful Lengths ambassador, Barney Martin, and his team of expert hairdressers to every woman who pledged their ponytail. 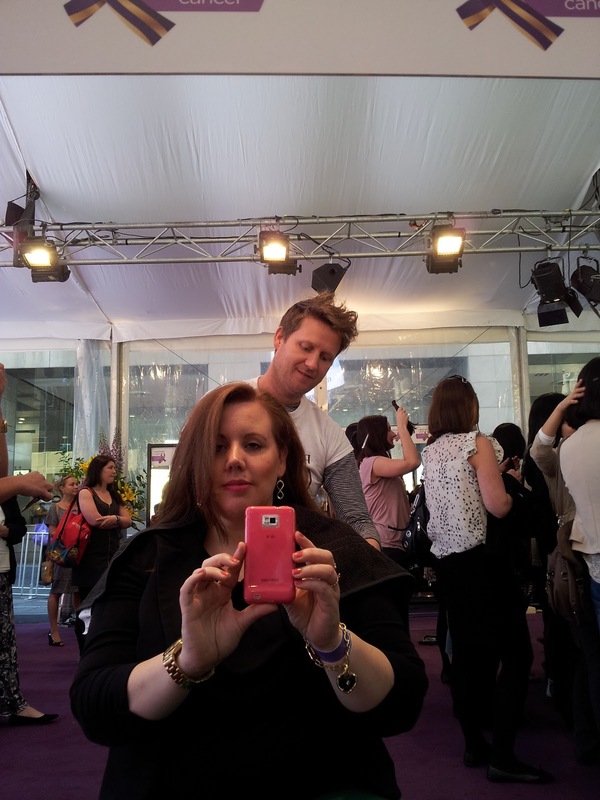 Barney’s fellow Pantene ambassador, beauty expert, Zoe Foster, was on hand to offer advice on styles and treatments. I have been thinking about doing this for awhile now – just have to work up the courage for a short cut! Next Post IKEA Foundation. Win Ikea toys!